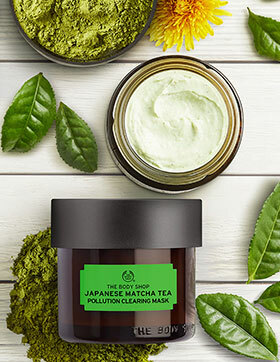 DISCOVER OUR NATURE-INSPIRED FACIAL MASKS. 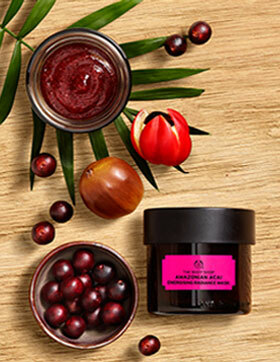 Discover healthy looking skin with our face masks inspired by nature. 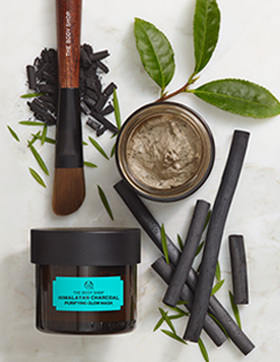 You’ll find every thing you need to facial at home, from charcoal face masks to hydrating face masks, we’ve got you covered. For skin that needs to be quenched and re-plumped with moisture to reveal its dewy glow again. 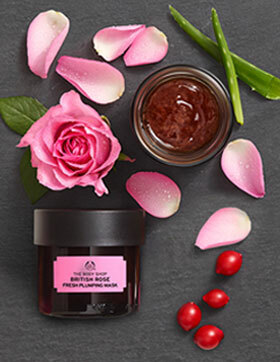 Inspired by the European bathing rituals, our refreshing hydrating face mask is infused with real rose petals, rose essences, rosehip oil and aloe vera. Giving you visibly smoother-looking skin plumped with moisture. For skin that needs a fast recharge from signs of fatigue and stress. Inspired by the rituals of Amazonian tribes, our juicy fresh mask with acai berry, guarana, and babassu oil exfoliates and invigorates to wake up the skin and help reduce its tired look. For skin that needs an intense dose of replenishing moisture to feel softer and smoother again. 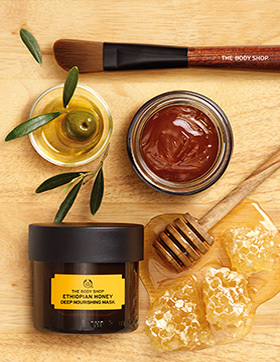 Inspired by African healing and soothing rituals, our indulgent melting honey mask blends pure honey, marula oil and olive oil and leaves your skin feeling supremely nourished and rested. 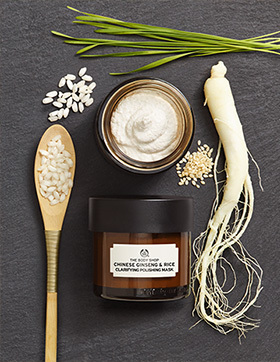 Inspired by Chinese traditions, our creamy exfoliating mask combines ginseng, rice extract and sesame seed oil and reveals brighter-looking, more even, supple skin. 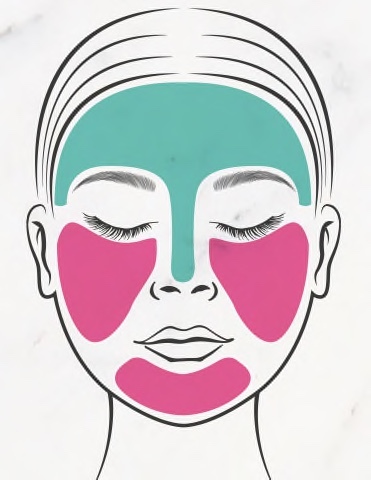 Our Facialist and Skincare Expert Vanda Serrador shows us the best way to apply a facial mask in this beauty video tutorial. 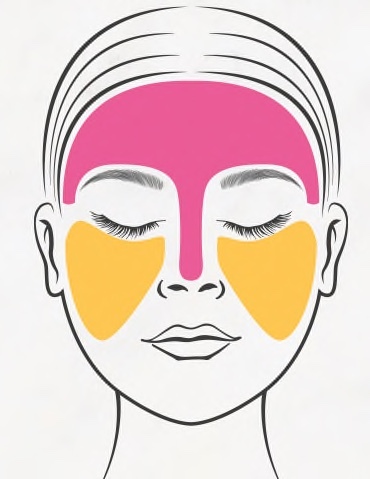 She recommends using a brush or your fingertips to apply the mask to targeted areas of the face. She suggests using a face mask once or twice a week, or more frequently if you have oily to combination skin. For best results, you should also cleanse your face before applying a mask! Want to master multi-masking? While many of us have one skin type, various areas of the face can have very diverse needs. And that all too common beauty dilemma is how the concept of multi-masking originated. 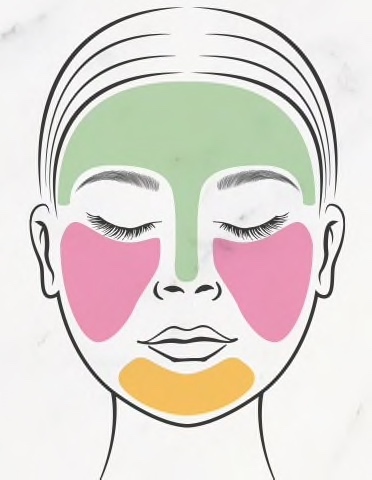 In this multi-masking tutorial, our Facialist and Skincare expert, Vanda Serrador, shows us the best way to use different masks to achieve seriously satisfied skin. Apply our Amazonian Acai mask to energise your T zone and our Ethiopian Honey Deep Nourishing Mask to nourish your cheeks. Apply our Ginseng and Rice Mask to illuminate your T zone, British Rose Mask to hydrate and soften your cheeks and Ethiopian Honey Mask to smooth the skin around your chin.